WOW! Kohl’s has some GREAT stacking coupon codes right now! 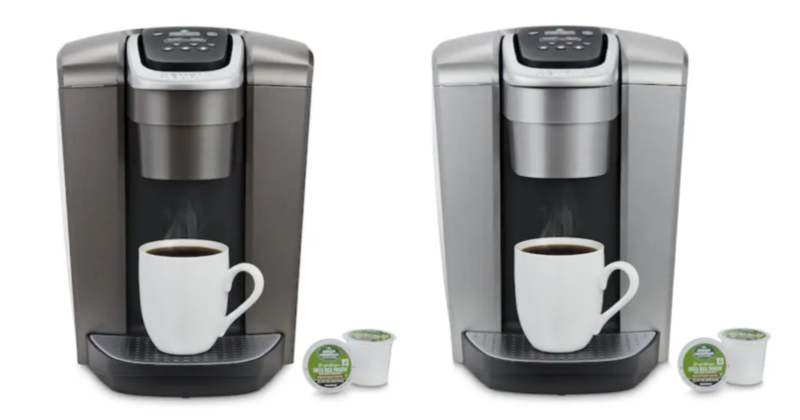 Stack these together to grab a Keurig K-Elite Single-Serve Coffee Maker for just $80.99 (reg. $219.99)!